*Broadcasts will run till the end of the school year. Ad paid for by Political Action Council of Educators, Sponsored by Teachers Unions, Including United Teachers Los Angeles, and United Teachers Los Angeles-Political Action Council of Educators (PACE) Issues. Beutner tells media that during a strike that computers will take care of our kids. Say what!?!? 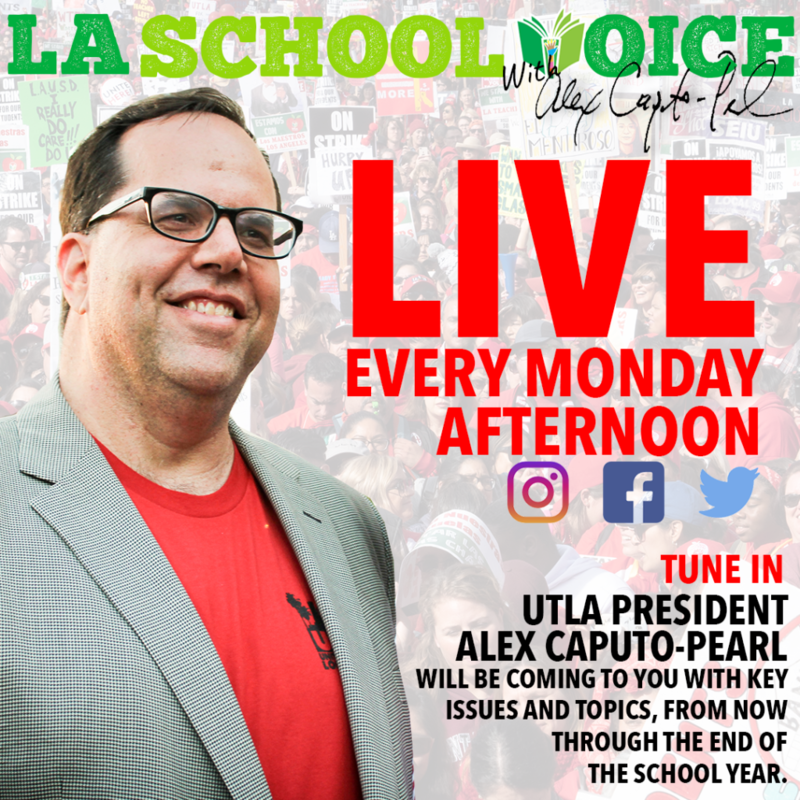 #TeachersMatter #StrikeReady #UTLAstrong••••Correction: The voice in the audio belongs to KCRW reporter Jenny Hamel as it aired on Madeleine Brand’s show. Also as you can hear in the audio, the quote continues and does not stop at the period.